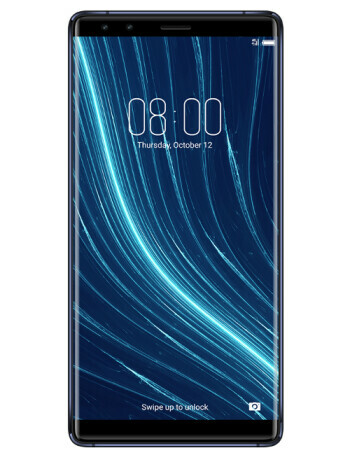 The Diamond Omega is powered by a Qualcomm Snapdragon 835 processor, paired with no less than 8GB RAM and 128GB internal memory (no microSD slot included). Another major improvement over its previous smartphones is the 5.73-inch display with Quad HD (2160 x 1080 pixels) resolution and 18:9 aspect ratio. 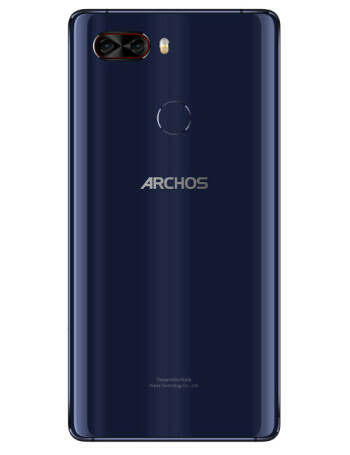 On the back, Archos' top-tier smartphone boasts a dual-camera setup (23MP + 12MP cameras), while in the front there's another dual-camera setup comprising of two 5-megapixel selfie snappers.